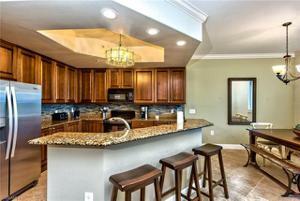 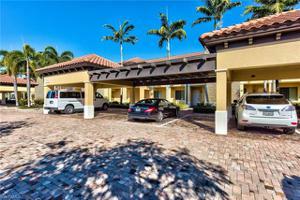 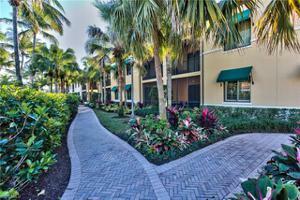 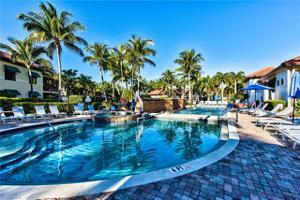 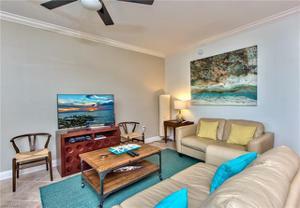 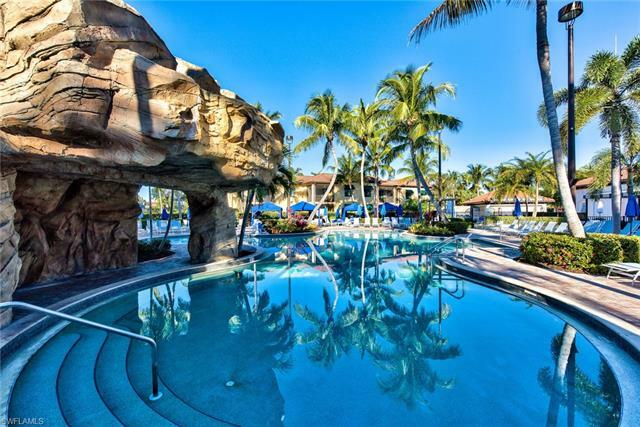 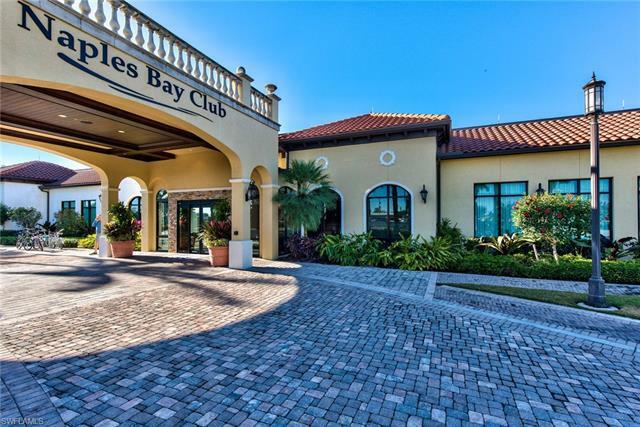 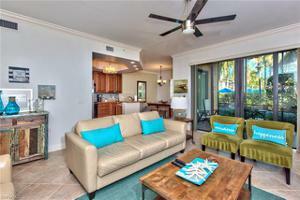 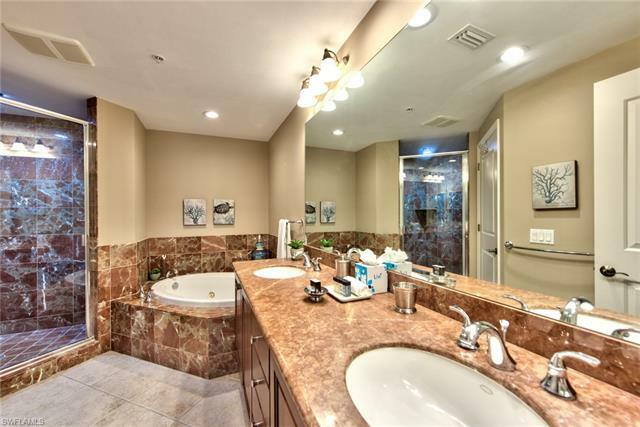 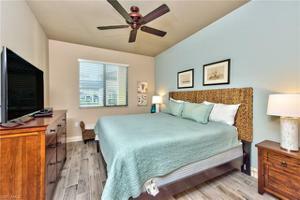 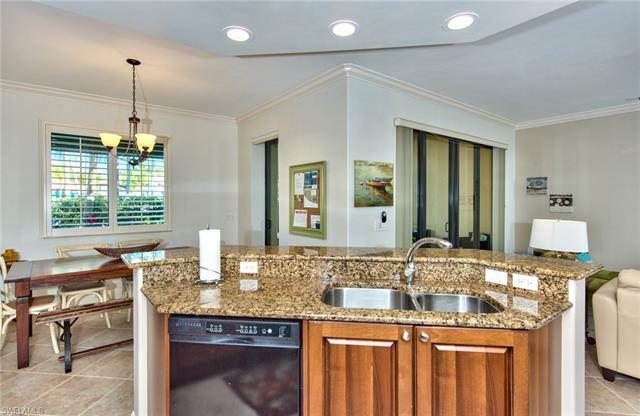 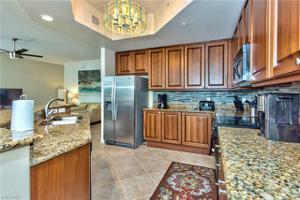 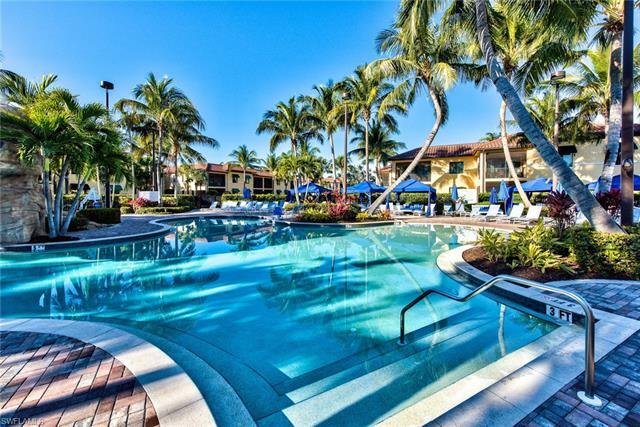 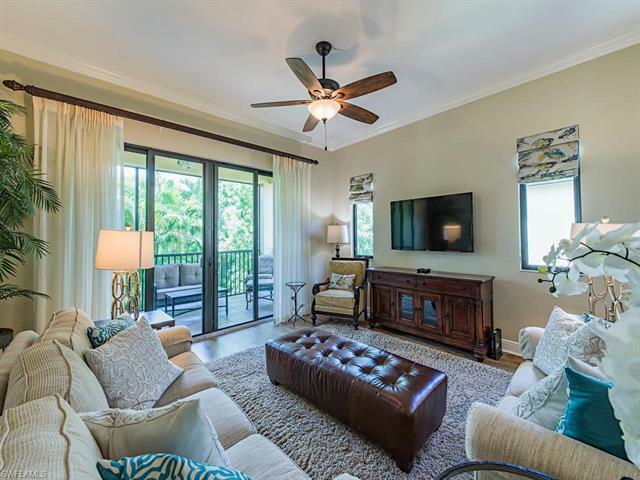 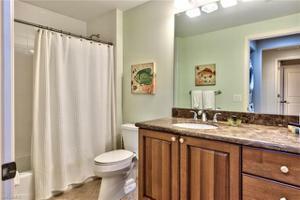 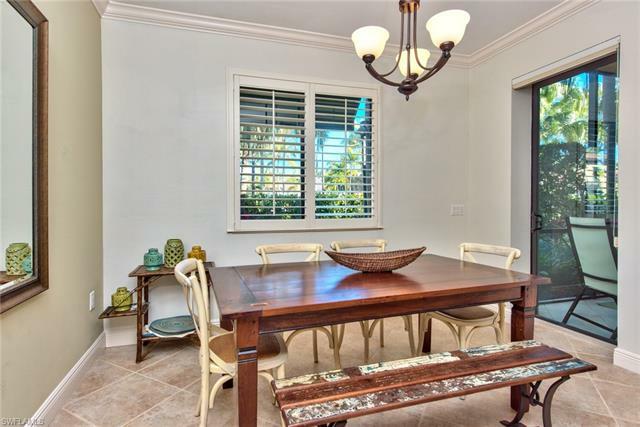 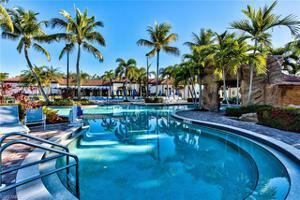 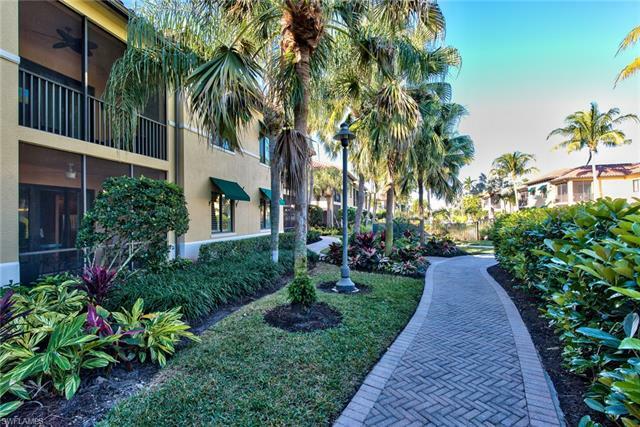 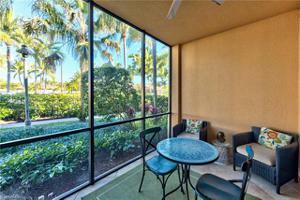 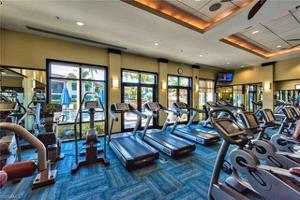 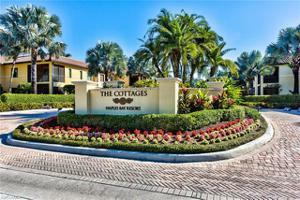 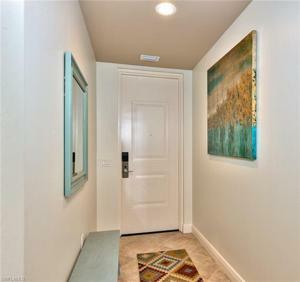 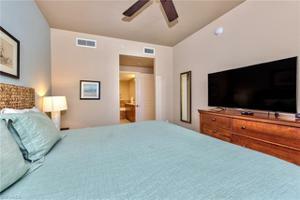 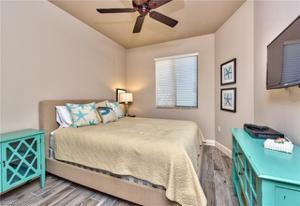 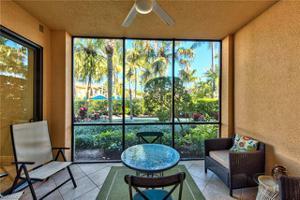 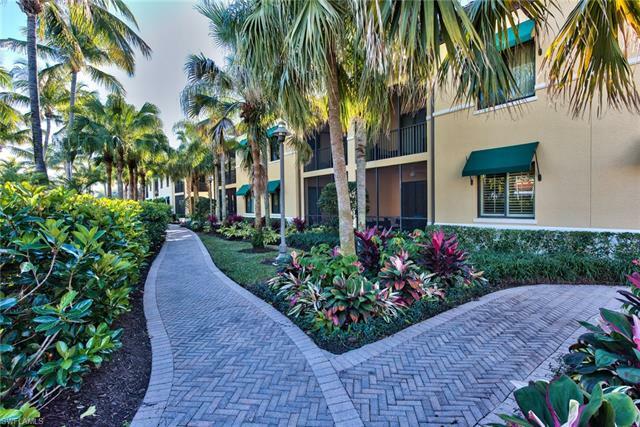 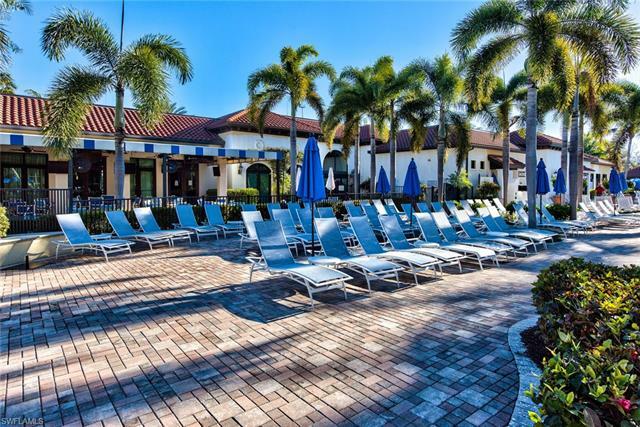 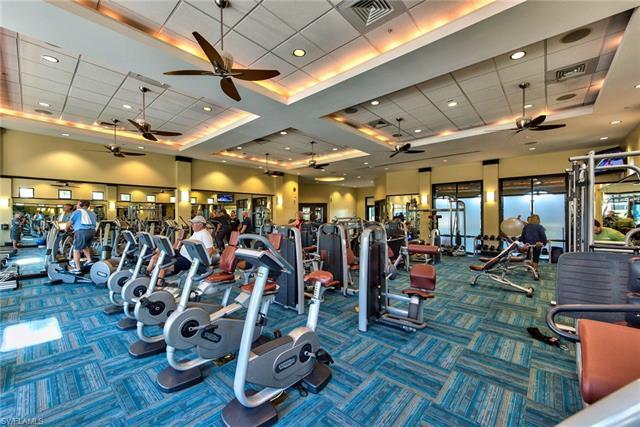 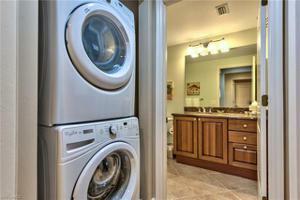 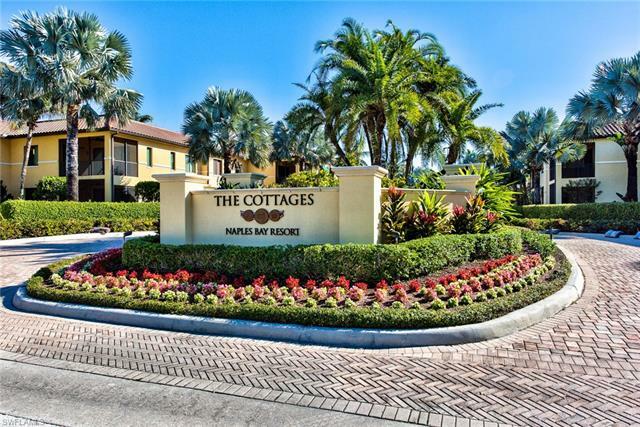 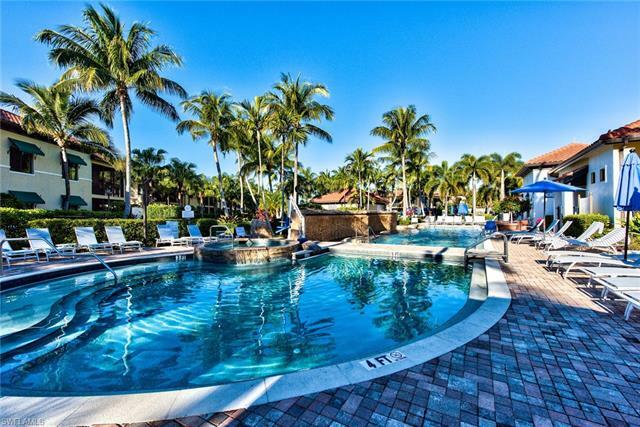 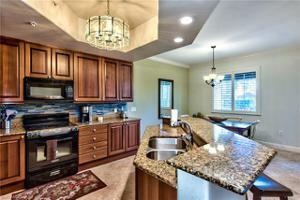 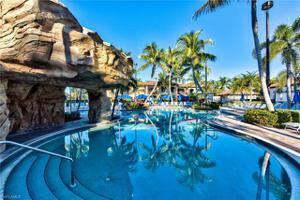 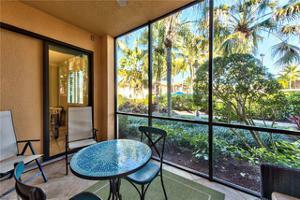 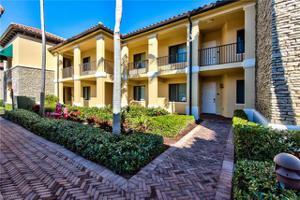 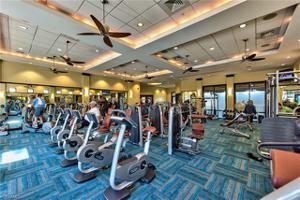 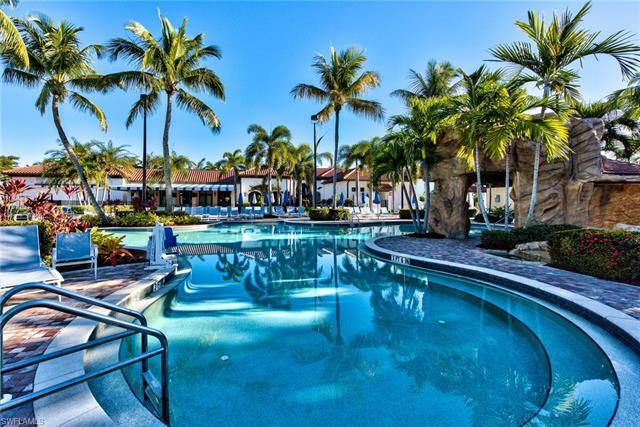 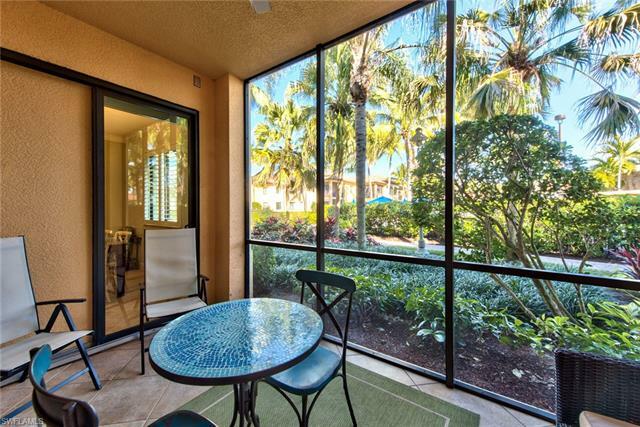 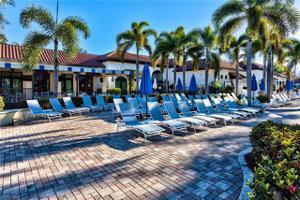 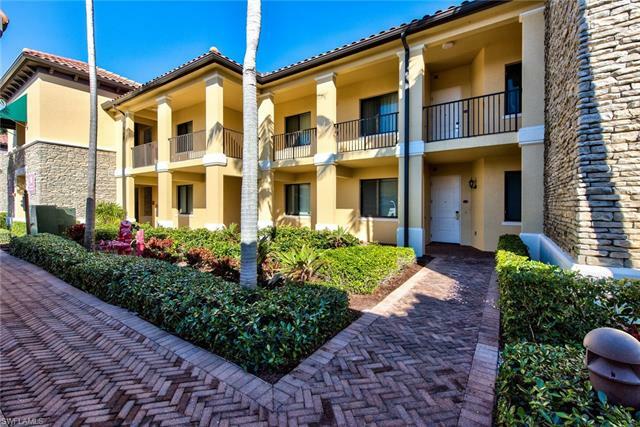 Gorgeous First Floor Pool View Condo located just a short walk to downtown 5th Ave S and Naples Beaches. 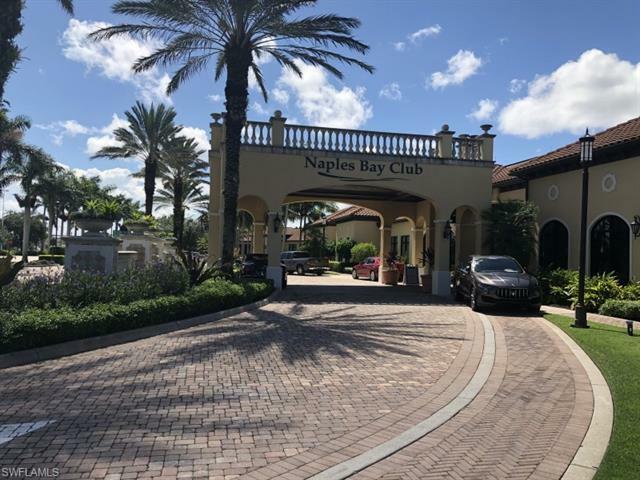 Naples Bay Resort also has a shuttle you can jump on and take a ride to the beach! 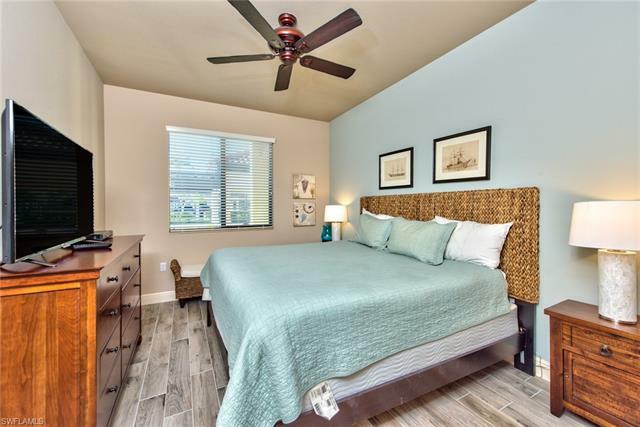 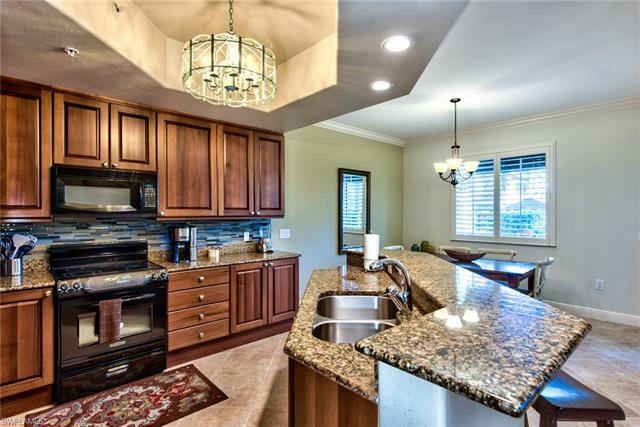 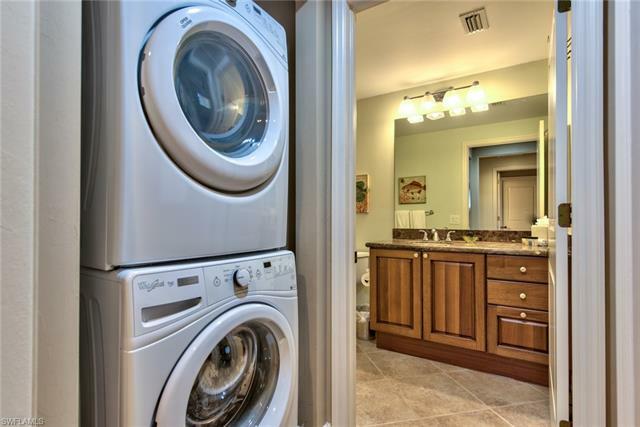 This condo has been completely updated including tile throughout, granite counter tops, stainless steel appliances, and kitchen back splash. 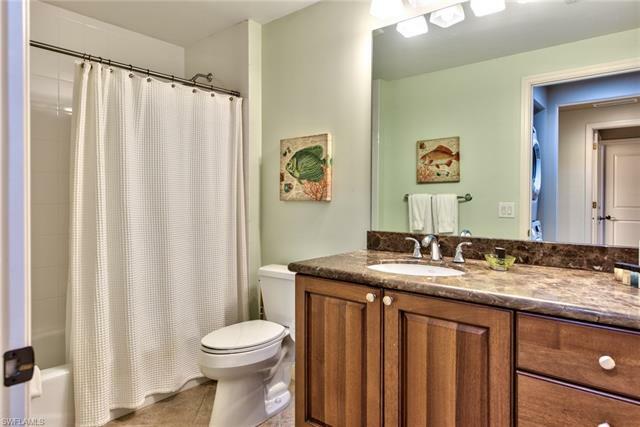 This home is being sold "turnkey furnished."